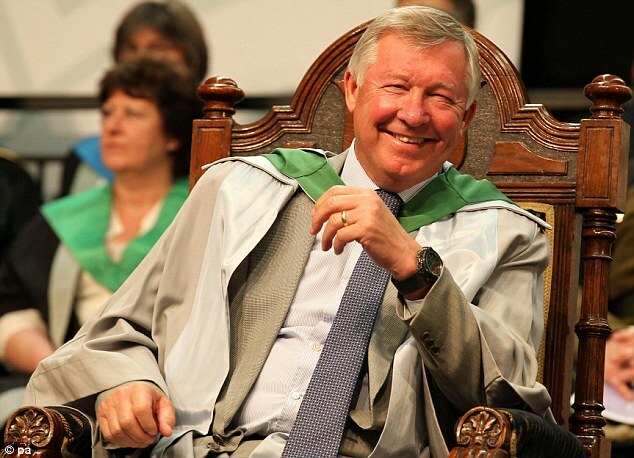 Ferguson is expected to be rewarded with being a member of the board by the Old Trafford hierarchy . Announcing the news, he said: 'The decision to retire is one that I have thought a great deal about and one that I have not taken lightly. It is the right time. 'It was important to me to leave an organisation in the strongest possible shape and I believe I have done so. The quality of this league winning squad, and the balance of ages within it, bodes well for continued success at the highest level whilst the structure of the youth set-up will ensure that the long-term future of the club remains a bright one. 'Our training facilities are amongst the finest in global sport and our home Old Trafford is rightfully regarded as one of the leading venues in the world. 'Going forward, I am delighted to take on the roles of both Director and Ambassador for the club. With these activities, along with my many other interests, I am looking forward to the future. 'I must pay tribute to my family, their love and support has been essential. My wife Cathy has been the key figure throughout my career, providing a bedrock of both stability and encouragement. Words are not enough to express what this has meant to me. This announcement on this day marks one that pundit believe, will redefine the landscape of British football. David Moyes, out of contract at Everton, and Jose Mourinho, who is expected to leave Real Madrid at the end of the season, are the obvious favourites, although Borussia Dortmund's highly-regarded coach Jurgen Klopp and Bayern Munich's 67-year-old outgoing boss Jupp Heynckes will also come into contention. It promises to be a major test of nerve for the Glazer family, plus Ed Woodward, who will replace David Gill as chief executive in the summer. 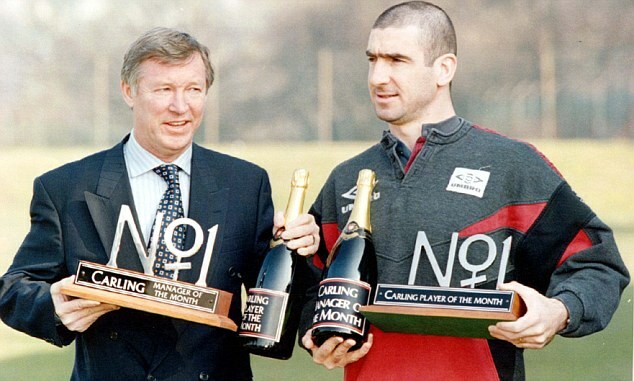 The consolation the United Hierarchy is that Ferguson will remain in the club as a director. 'Alex has proven time and time again what a fantastic manager he is but he's also a wonderful person,' said co-chairman Joel Glazer. The 71-year-old moved to Old Trafford in 1986 and re-built United's empire in spectacular fashion - winning an astonishing 38 trophies to make his career haul 49 in all. But, after infamously 'quitting' 12 years ago, he has decided to retire once and for all at the end of this season. He leaves having won his 13th Premier League trophy - and reclaiming the title from the 'noisy neighbours' Manchester City. 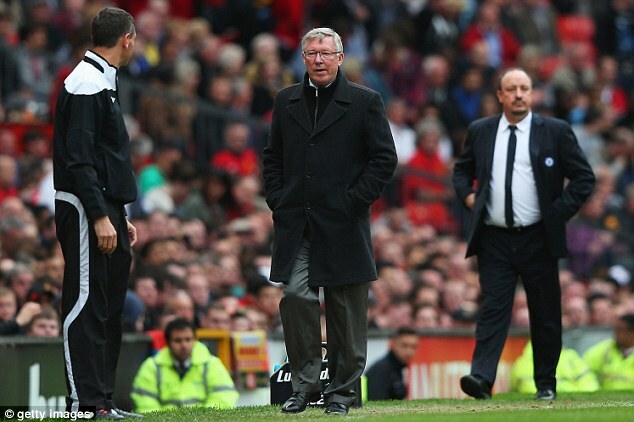 United’s final match of the season, at West Bromwich Albion on May 19, will be the 1,500th of Ferguson’s tenure as manager. Having always cited his health as the primary factor in any decision to retire, the club’s confirmation last Friday evening that Ferguson, who had a heart pacemaker fitted in 2004, would undergo hip surgery in August raised fresh doubt over his determination to continue in the post.